According to the football transfer rumours in Polish Media (Onet), West Ham United have joined the hunt for Hull City winger Kamil Grosicki. The Poland international has joined Hull City from Rennes for a fee in the region of 9 million euros in January 2017. The 28-year-old has a valid contract with Hull City until June 2020. 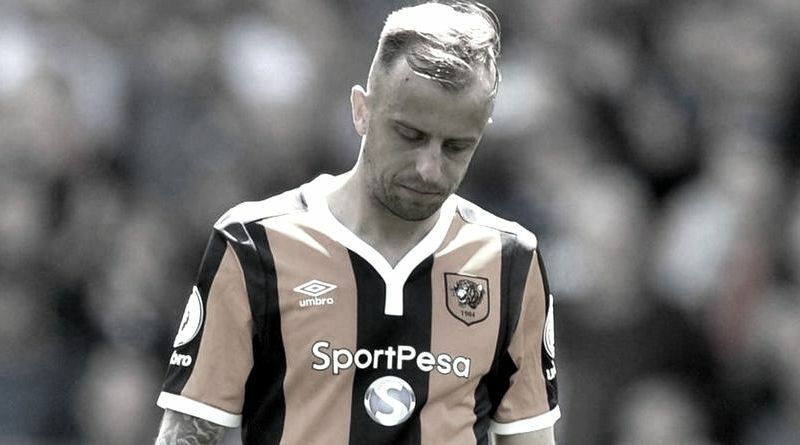 Kamil Grosicki has played 33 times for Hull City since signing from Rennes, scoring four goals and creating eight assists in that time. The 28-year-old is considered to be one of the best wingers in Poland. The Poland international has been in impressive form for Hull City in the second part of the 2016/2017 season. Kamil Grosicki has represented Poland at Under-18 and Under-21 level, winning 19 caps and scoring three goals, before making his senior international debut in February 2008. As a member of Poland national football team, Kamil Grosicki has won 49 caps and has scored nine goals. The Poland international has been long term target of Slaven Bilic as the manager looks to bolster his attacking options for the next season. Slaven Bilic will reportedly be handed a huge transfer kitty this summer and the Hull City winger is thought to be among the manager’s priorities. Euro Football Rumours understood that Premier League clubs Newcastle United and Watford are apparently trailing West Ham United in the pursuit of Hull City winger. How strong that interest is and whether West Ham United will make a summer move remains to be seen but it is certainly one worth keeping an eye on.